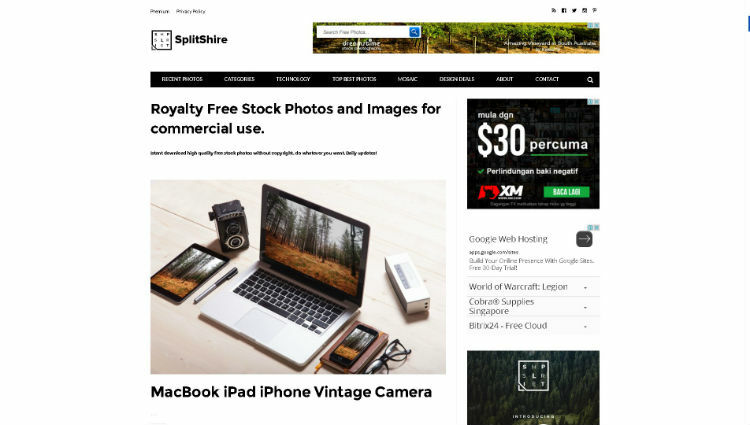 Previously we published Free Designer Tools Online – Website Builder for designer, freelancer, photographer, etc. 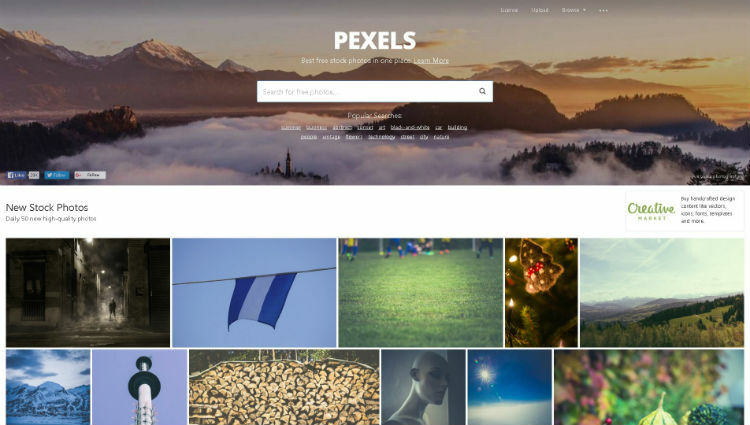 Today we continue the same topic, designers online freebies, but now specifically for Free Stock Photo Sites For Designers shared by photographers, designers & artists. They’re free to use personally and commercially, so far there are no restrictions, except the copyright used are under creative commons. You might also try reverse image search if you have the sample image and need to find the better copy. 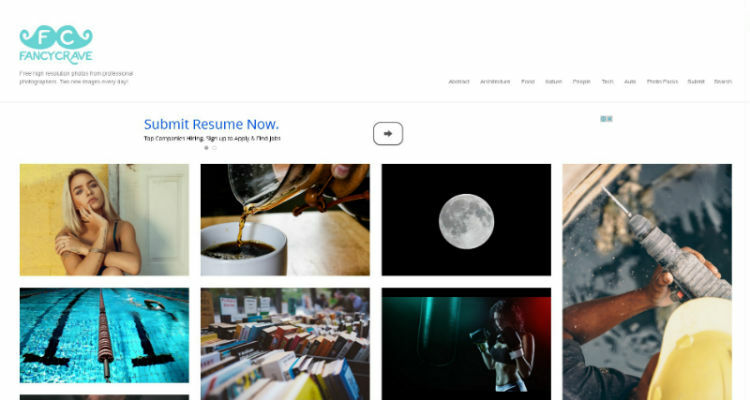 Okay here are some rare photographer’s Stock Photo sites who share quite high quality, creative images and best of all, no copyright restriction as others. What they only ask from you as to support their efforts, if you don’t mind is to provide an attribution for the image you use. 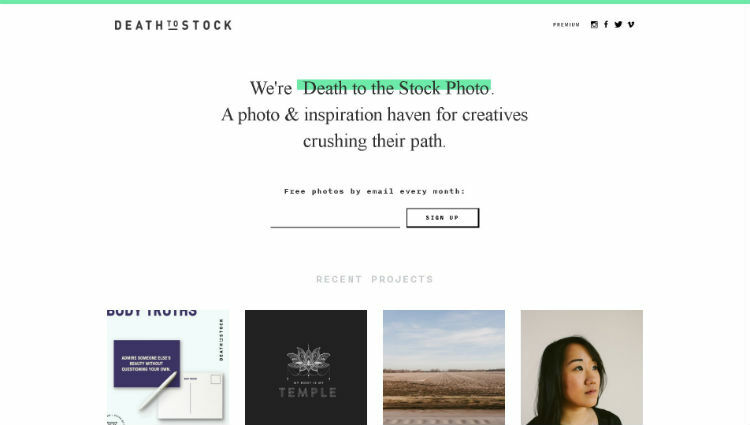 Come on lets support them as alternative Free Stock Photo Sites For Designers by share their sites, Like their fb pages, Retweet their tweets, ♥ their Insta, etc. 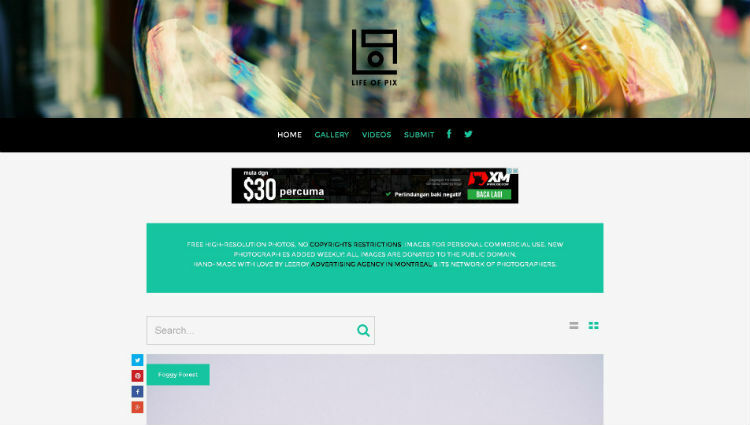 unprofound.com – free photos for any use except redistribution. 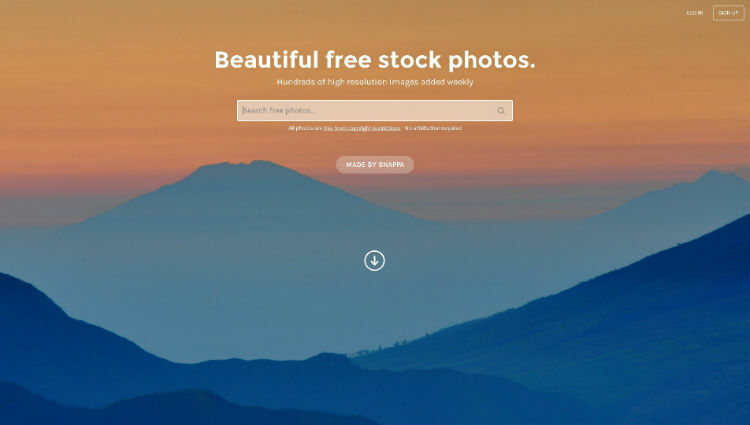 FreeFoto – more than 100,000 free images. It is necessary to give assignments to the author. stockfreeimages.com – more than 1 million photos and illustrations free. 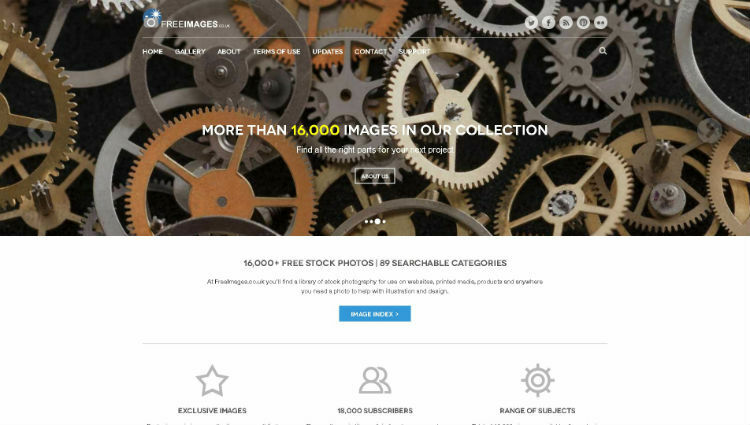 rgbstock.com – one of the best free high quality sites. freephotosbank.com – photos and images provided by various photographers. morguefile.com – community that allows commercial use of some pictures. Dns Digital Photography – stock of free images. Requires Registration. 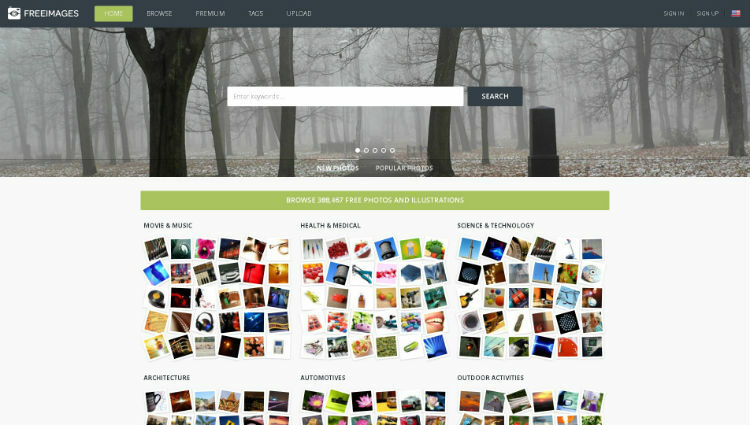 dreamstime.com – free and paid images. cepolina.com – hosts more than 20,000 photos in various categories. facegfx.com – images, graphics, vectors, icons, templates, PSD files, etc. 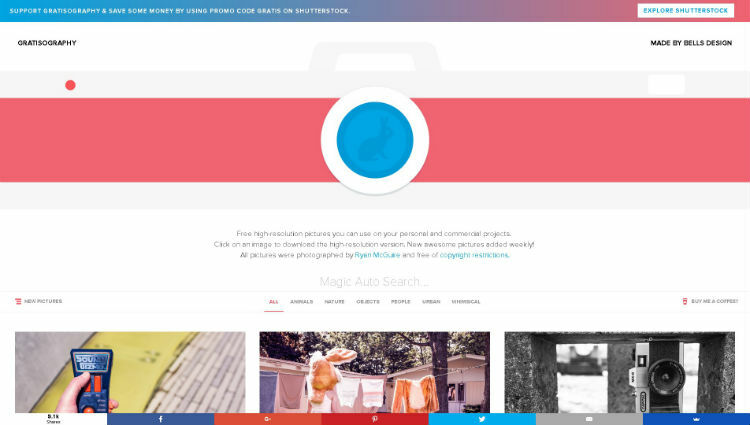 Fotobank – Image bank with paid and free photos. 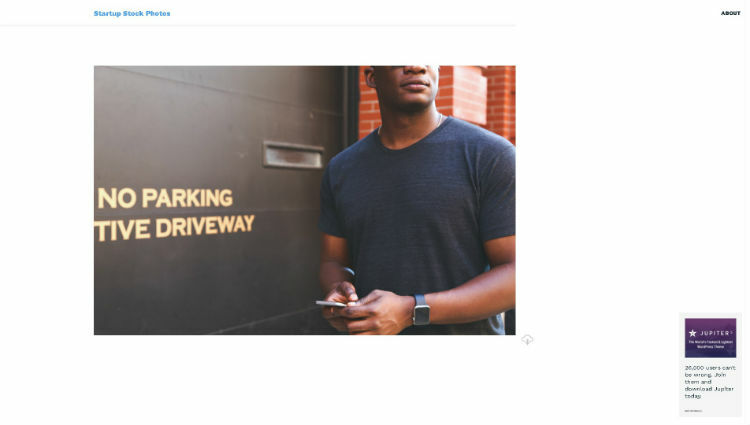 bigstockphoto.com – Free photo gallery of medium resolution – allows commercial use – good for blogs. 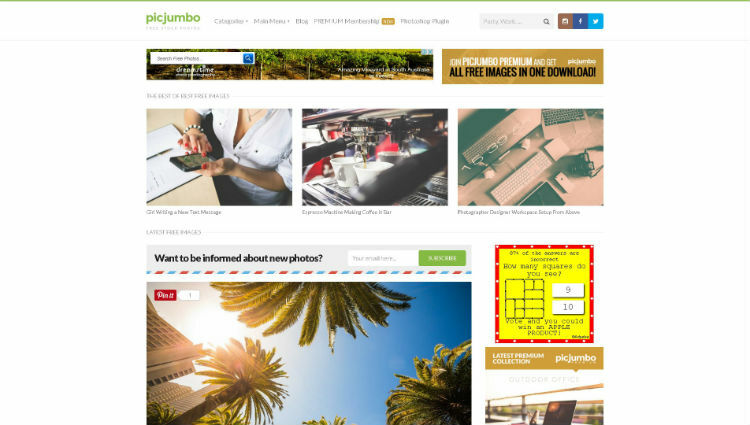 turbophoto.com – over 2000 free high quality images. great ;) keep up the good works..
we will add your site later..
Nice article, thanks to sharing such a useful information. I have a suggestion for you. 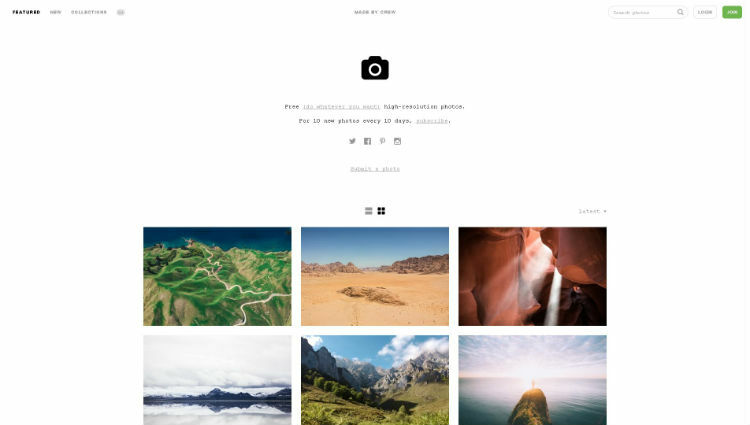 you can share and download free images from public domain photography website. 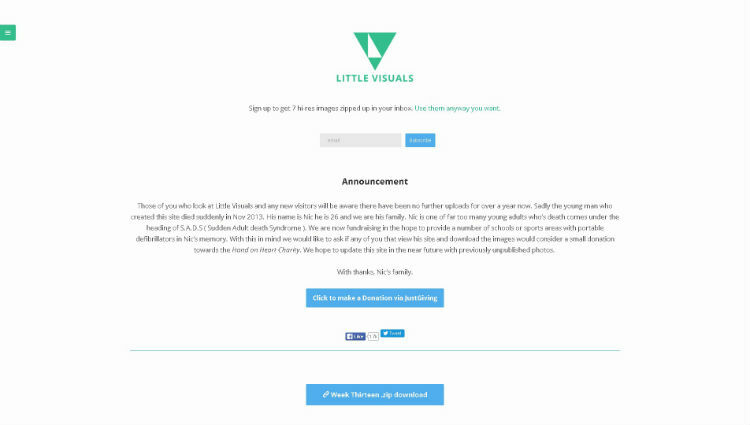 It is also a free website where you can share and download free images.